Resscapital AB has appointed Johan Jonson as Risk Manager for the company. Johan Jonson (b.1964) has over 25 years of experience in the financial industry. 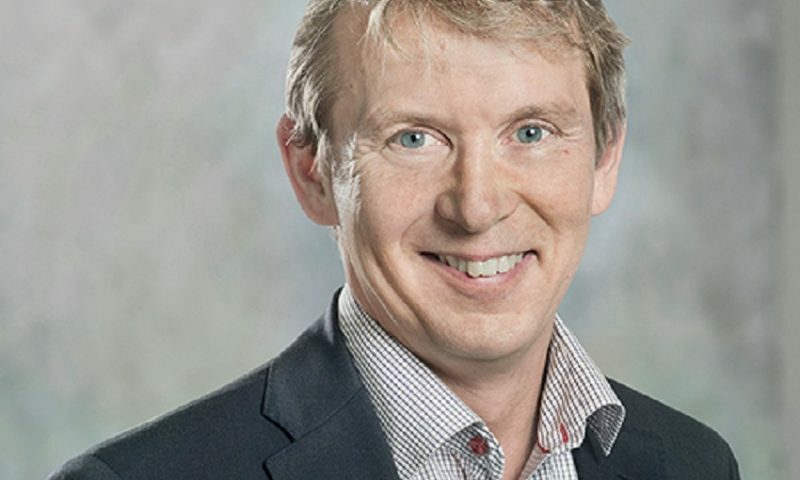 After graduating from Uppsala University in 1990, Johan joined ABB Financial Services in Stockholm where he held positions in business administration, trading, market making and risk control. In 2003 he co-founded the hedge fund Latitude and was one of the partners of Latitude Asset Management, a then member of the Brummer & Partners group. At Latitude, Johan was responsible for the Fund’s risk control and the management company’s accounting and investor relations with the support from Brummer & Partners Fund Services. Johan has also worked as a financial consultant and as a teacher in financial securities and markets. Johan is a Luxemburg SIF director and combines his role as Risk Manager with an assignment for Asymmetric Asset Management, a member of Sector Asset Management group in Oslo.